New psychological research into NLP has uncovered easy-to-use, customer-focused strategies to help you understand what your prospective customer is thinking. 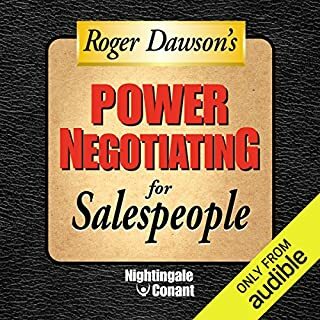 Learn (1) how to get your prospects to sell themselves; (2) how to discover your prospect's unique buying strategy; (3) how to push your prospect's hot buttons with the "as if" technique; and (4) how to determine your prospect's dominant decision mode so you can present information exactly the way he wants to buy it. Despite all the high-tech tools available to salespeople, the most personal method still works best. Storytelling packs the emotional punch to turn routine presentations into productive relationships. 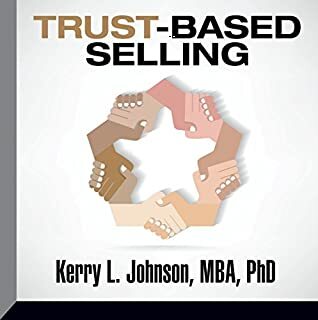 It explains products or services in ways that resonate; it connects people and creates momentum. Stories speak to the part of the brain where decisions are made. 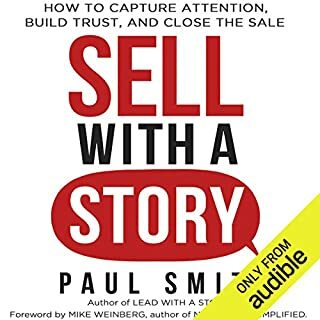 Paul Smith, author of the acclaimed Lead with a Story, shifts his best-selling formula to the sales arena. 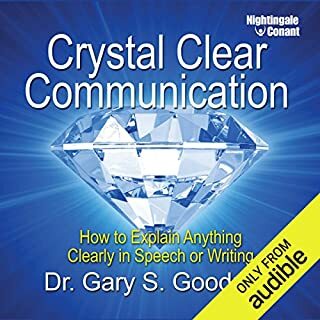 This book is not only simple but practical! No Fluff, just solid, experience-based advice! Selling is tougher than ever before. Potential customers are under extreme pressure to do more with less money, less time, and fewer resources, and they're wary of anyone who tries to get them to buy or change anything. Under such extreme conditions, yesterday's sales strategies no longer work. Sales strategist Jill Konrath tells you how to overcome obstacles, get more appointments, speed up decisions, and win sales with today's short-fused, frazzled customers. Most of us self-sabotage. Most of us are undirected. Yet by using these step-by-step techniques, you will be able to get past your self-defeating behaviors, stay on a weekly business plan, and nearly double your business. All in eight weeks! 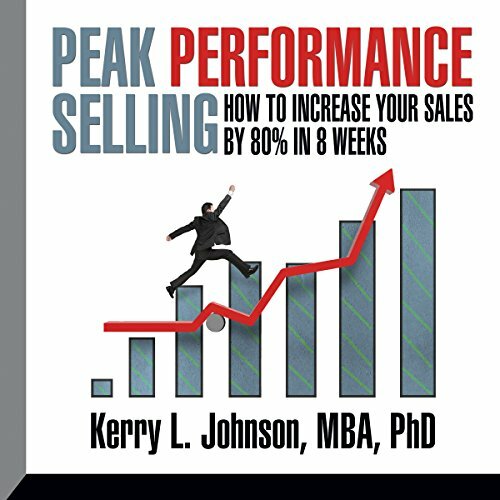 This is the basis of Dr. Kerry Johnson's famous one-on-one coaching system. Hundreds of thousands have already used these innovative techniques. Now you can too in this eight-week program. 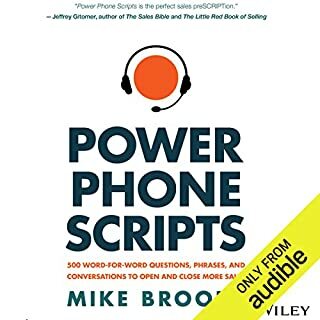 You will gain insight into: your self-sabotaging fears, your peak performance levels, how the rich and famous made it, tactical and strategic planning, and how to stay on the game plan. The eight-week method that will make you wealthy. 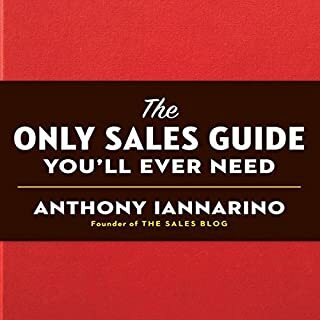 I thought it was going to be another typical sales book, but it turned out to be much better and maybe the 1 sales book that I use to build my business exactly like the author says. I'll know in 8 weeks. I have read this book over and over. It is difficult to follow all the way through the course but every time I listen I get a little closer to getting there. Can't wait to go 8 weeks totally to complete and see what my sales look like!